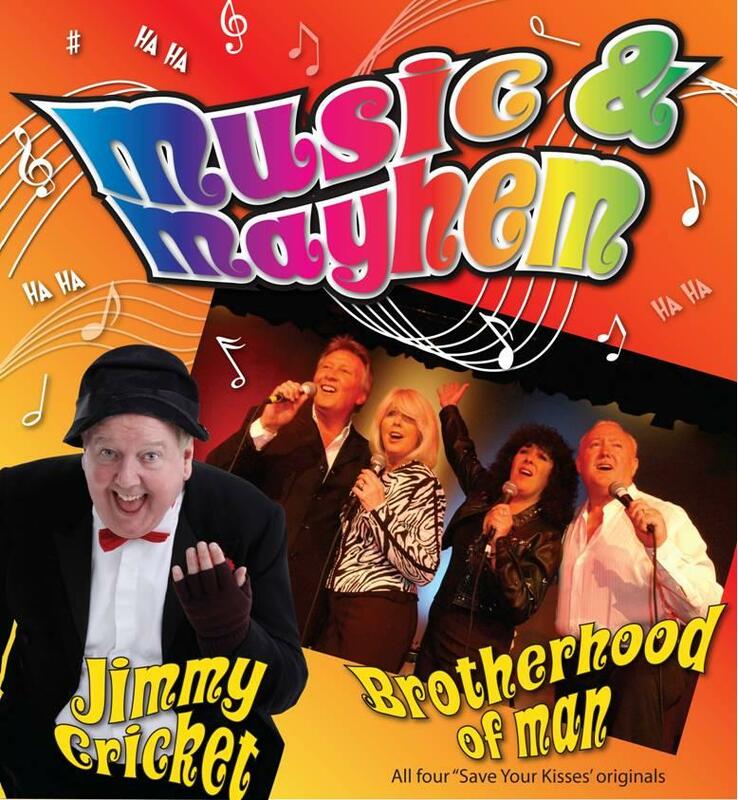 Jimmy Cricket already has an exciting 2013 lined up. 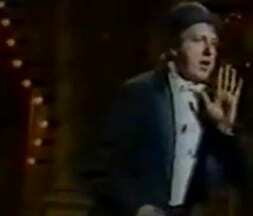 And you can see him live on stage at a nearby venue – or on television. 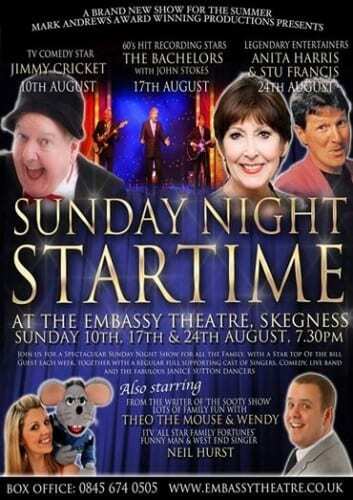 – Featuring in a tour of Northern Ireland with the legendary comic showband, Clubsound – this show has proved so popular that the tour’s promoter has had to arrange a second leg! 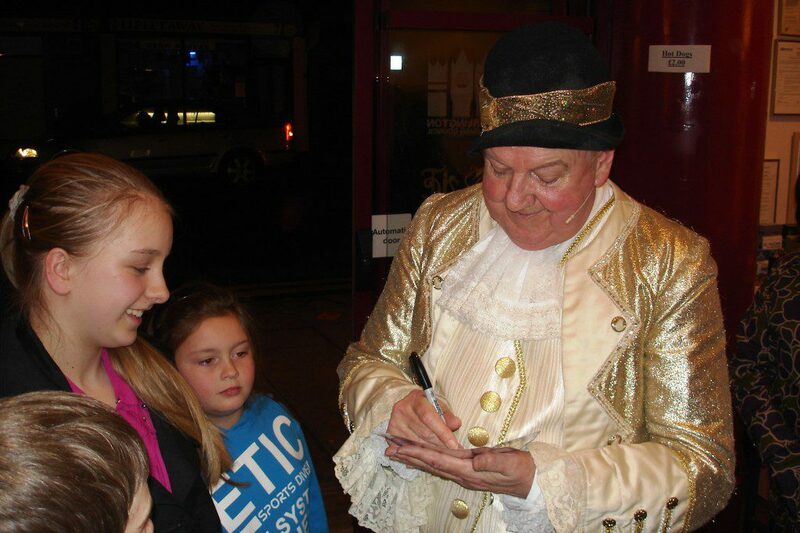 Jimmy has had another busy year and as usual he has travelled the length and breadth of the country to meet his touring commitments throughout 2012. Jimmy said: “I would like to thank all those who came to one of my shows this year or who have bought one of my merchandise items. “Also thanks to anyone who has followed me on Twitter, decided to be a friend on Facebook or who has viewed one of my clips on YouTube. Can’t find October dates? Come closer! 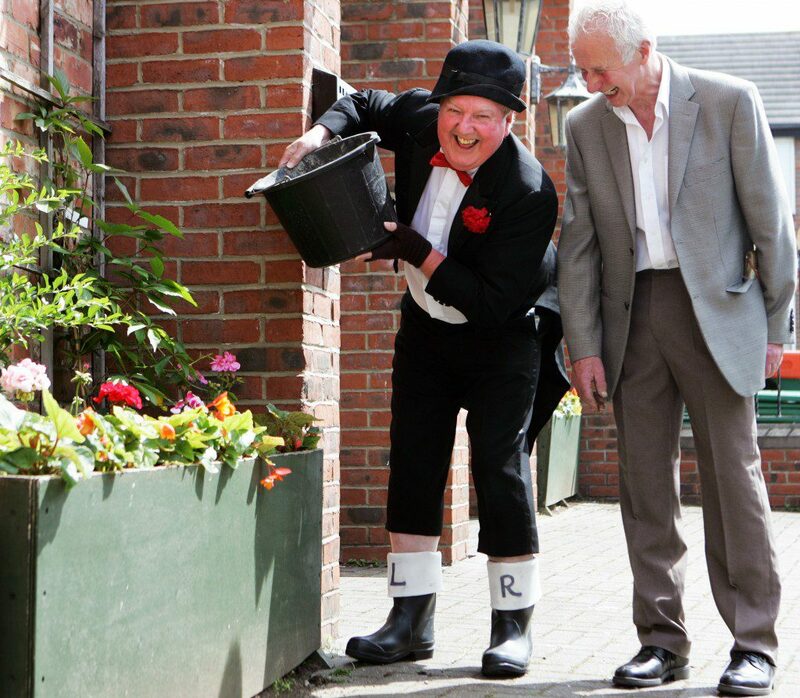 Struggling to find out what your favourite comedian Jimmy Cricket is up to during October? Technical problems mean that the popular events calendar feature on this website has unexpectedly stopped working – unlike Jimmy who has another busy month ahead. So please accept our apologies and while we try to rectify the problem, here is Jimmy’s schedule in October – events subject to change, of course. 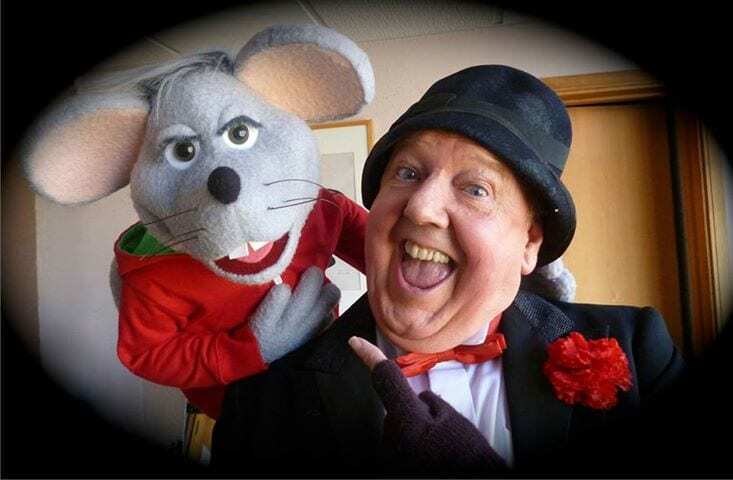 Comedian Jimmy Cricket is returning to the Civic Theatre in Darlington – just months after appearing on the same stage as Baron Hardup in a pantomime version of Cinderella. 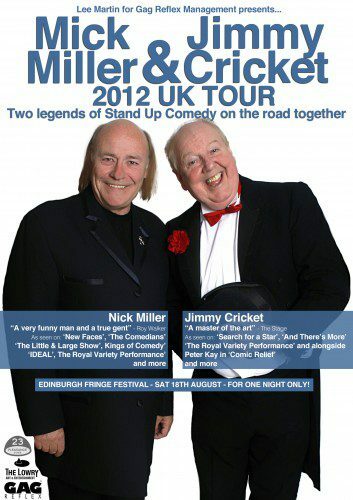 This time around, Jimmy is down to do his usual stand-up and is teaming up with fellow comedy legend Mick Miller. 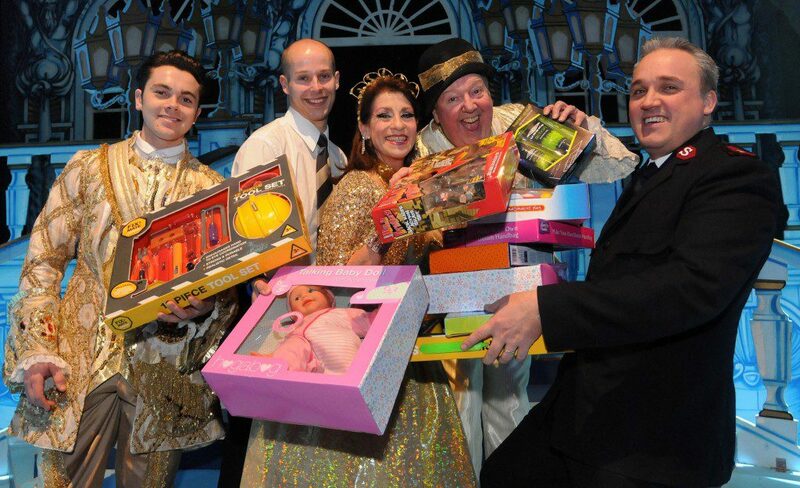 Jimmy enjoyed his time in Darlington so much at Christmas that he could not wait to get back to the civic theatre. When a date was found over the summer, he did not need think twice about it. He found the Darlington audiences very warm and receptive, and so he now wants to perform the stand-up for which he is famous. Mick Miller received plenty of praise and plaudits after his appearance in last December’s Royal Command Variety Performance which was broadcast on ITV. 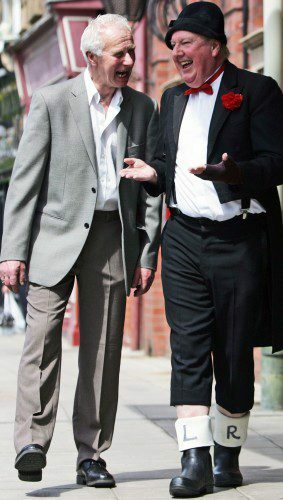 In addition to the Darlington appearance on Wednesday 11 July, the Jimmy and Mick Show tour also includes Preston, Chester, Sheffield and Manchester. It is even down to visit the world-famous Edinburgh Comedy Festival in August. 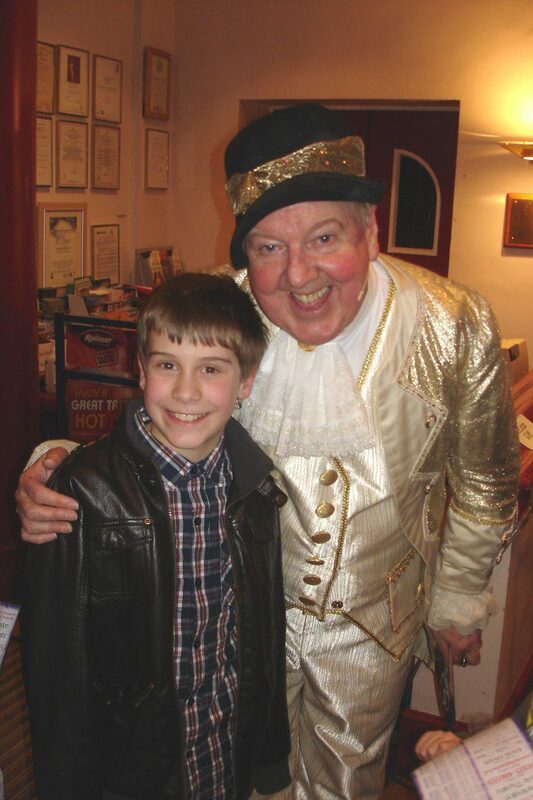 Jimmy said: “It is a great thrill to be returning to the civic theatre in Darlington after appearing in the theatre’s pantomime last Christmas. 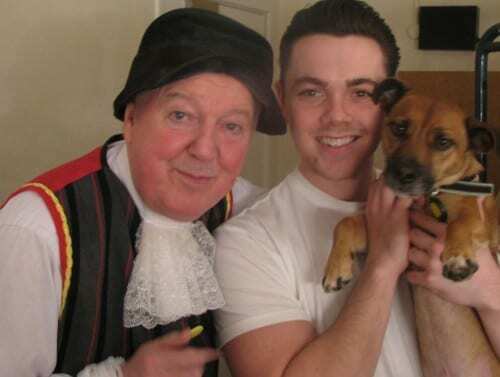 “I am especially excited as people who came to see the panto will now get a chance to see me perform my stand-up. 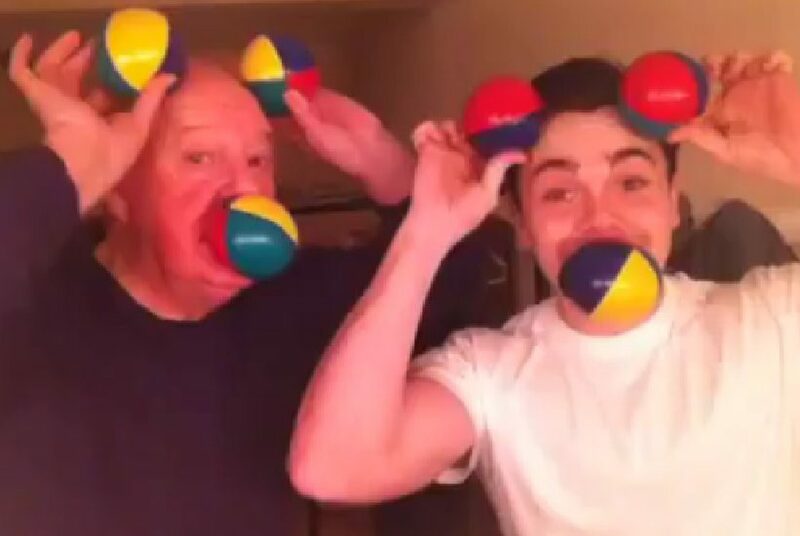 Mick said: “This date in Darlington kicks off mine and Jimmy’s tour together, and I know we are going to have a barrel of laughs over the different dates.